It is common for couples to seek counseling when communication issues start dominating the relationship. Are you having the same old arguments, over and over again? Do you feel like your partner just does not “get you” anymore? Better communication will only benefit your relationship. Here are 5 tips to help you get to a place of mutual understanding and heal your connection. Avoid using words like “always” and “never”. It is usually not true that your partner does the same thing 100% of the time. It also creates a situation where your partner is distracted from the issue at hand, because they feel the need to defend themselves. To solve your current problem, focus on the current problem only. Everyone is entitled to their own feelings. Don’t belittle your partner or try to diminish the importance of their emotions. If one of you has unvalidated feelings left, these will likely become a bigger problem and create a barrier in your relationship. Letting your partner know that you understand their point of view by validating their feelings will lead you closer to a resolution. It can be easy to miss an important message when we don’t like the tone in which it is delivered. How you say something often has a bigger impact than the words you use. If you feel yourself getting angry, take a moment to calm down. 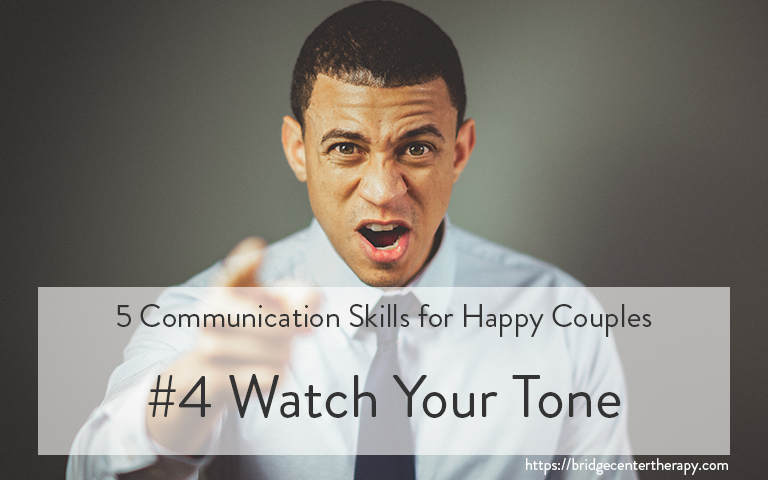 Yelling, condescension or a generally harsh tone can lead to your partner shutting down and withdrawing, which is not the outcome you want. Proper communication requires the participation of both parties. The opposite of love is not hate, but indifference. If your partner is talking to you, respond with transparency and honesty. Don’t avoid the difficult issues. If you are busy or it’s just not the best time, reschedule to find a time that works for both of you. Don’t just walk out of the door.or listen without responding. Remember it takes two people to make a relationship. 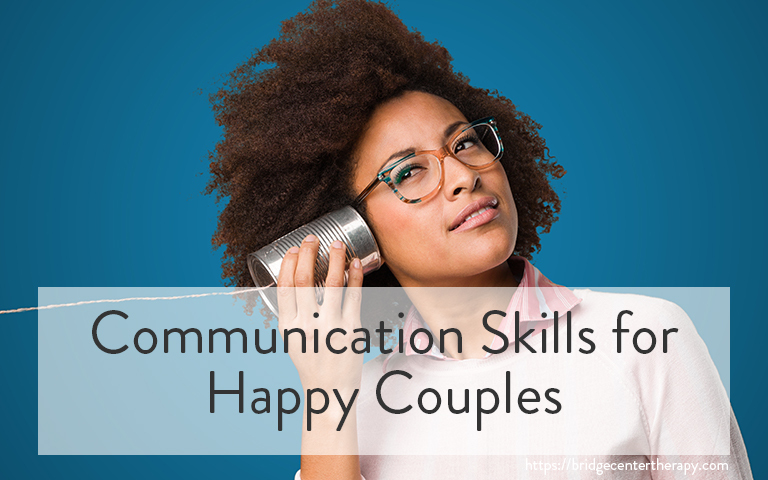 Communication is one of the top abilities required to make any relationship work. If you still feel like you have hit a brick wall and you could use an experienced third party.to mediate, we can help.